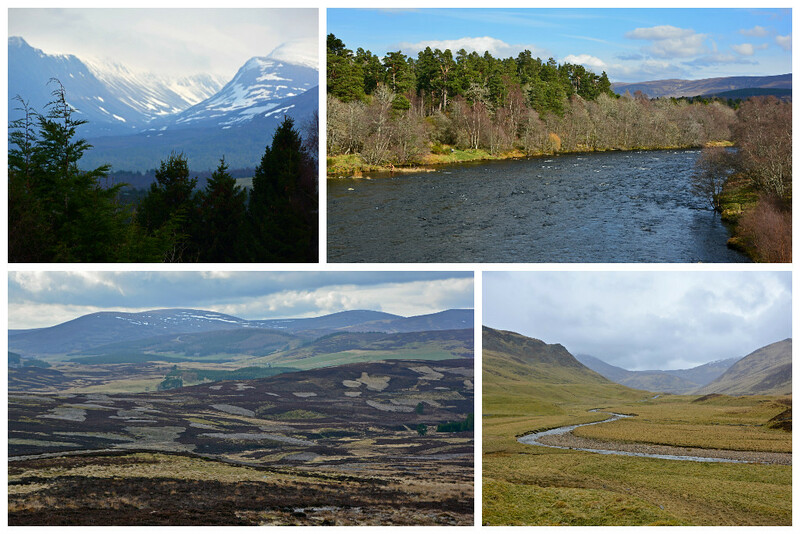 Cairngorms National Park in Scotland is the UK’s largest national park. With over 1,700 sq miles (4,500 sq km) to discover, you could spend weeks here and not see it all. We had a delightful time during our short April visit and wanted to share with you a few of the highlights! 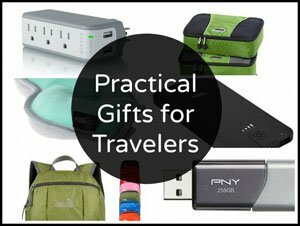 Though you can use trains and buses to travel to and within the park, it’s most helpful to have your own method of transportation, so you can easily get around and spend as much or as little time in a particular location. Over a third of the park sits at close to 2,000 feet (600 m) above sea level, creating an Arctic-like climate. If you visit in the winter months, be prepared for a lot of snow fall. We didn’t experience snow fall when we were there in early April, but it has been known to snow all the way into June at higher elevations. The River Dee flows from the Cairngorms to the North Sea in Aberdeen. 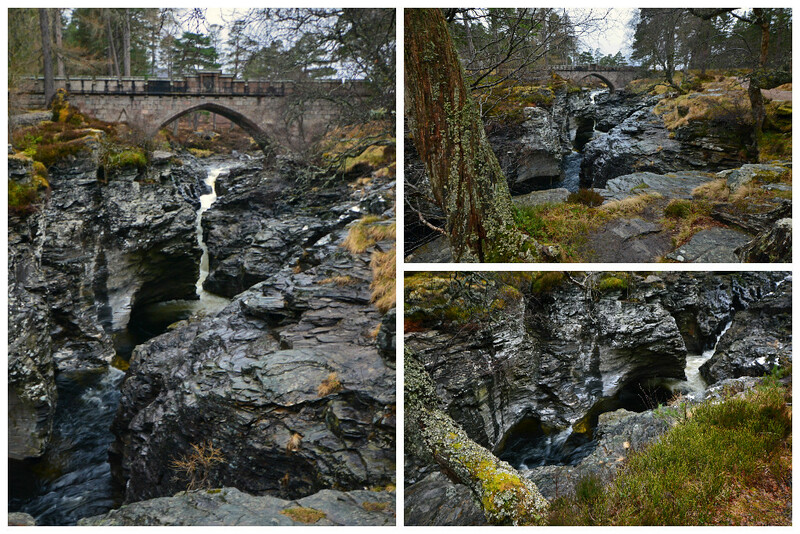 Visit Linn O’ Dee to lay eyes upon where a part of the river has funneled its way through a rocky gorge beneath a Gothic-arched bridge. There are walking trails through the woods nearby, along with plenty of places to enjoy a picnic. To get to Linn O’ Dee, follow the signposts off the A93 in the town center of Braemar. You’ll drive through an open valley for about 6 miles before reaching Linn O’ Dee. No matter where you are in Scotland, always keep your eyes peeled for ruins- castles, houses, old mines, etc. 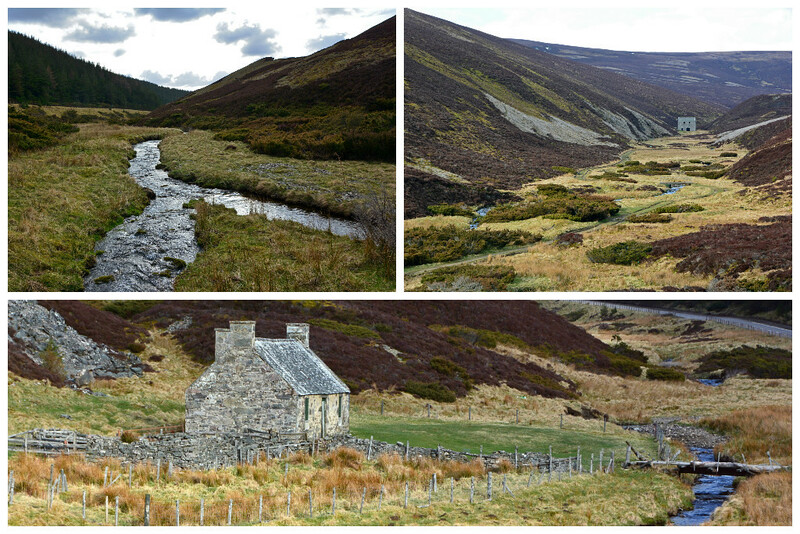 We came upon a few neat finds near Well of the Lecht including Lecht Mine (top right image), an old iron and manganese workings dating back to 1730. This is the largest manganese mine ever worked in Scotland and employed more than 60 men and boys until it closed in 1846. Cairngorms National Park contains 5 of the 6 highest mountains in the UK, so pretty much anywhere you go within the park, the majestic peak of at least one mountain isn’t very far away. There are also 43 Munros (mountains higher than 3,000 feet) throughout the park, providing plenty of hillwalking opportunities. 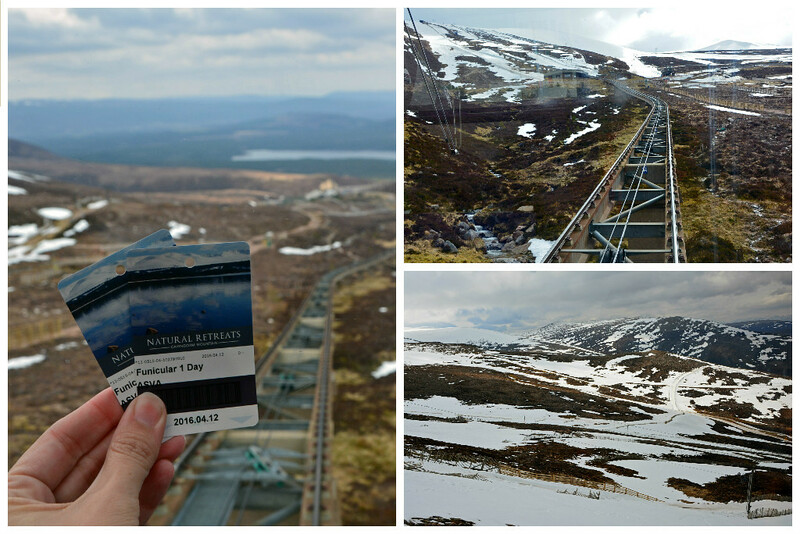 So, if you’re feeling adventurous, you can always hike to the top of a mountain, or you can do as we did and take a ride on Scotland’s only mountain funicular. The Cairn Gorm Mountain Railway is the UK’s highest funicular railway and takes you to the top of Cairn Gorm Mountain (3,599 feet above sea level). 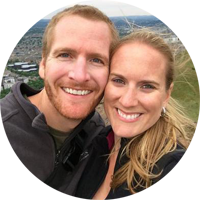 At the top, there is a ski center, viewing terrace, informative exhibition, gift shop, and the highest post box in the British isles. Ptarmigan Restaurant, also located at Top Station, offers meal options, along with some of the best hot chocolate we’ve ever had! 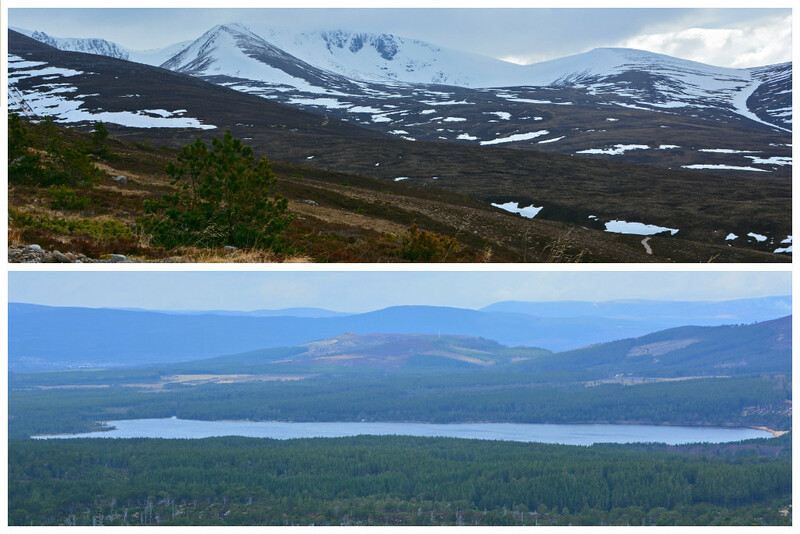 The views driving away from the base of the funicular were outstanding as well, offering panoramas of the surrounding mountain range and Loch Morlich in the valley below. The Cairngorm Brewery Company (est. 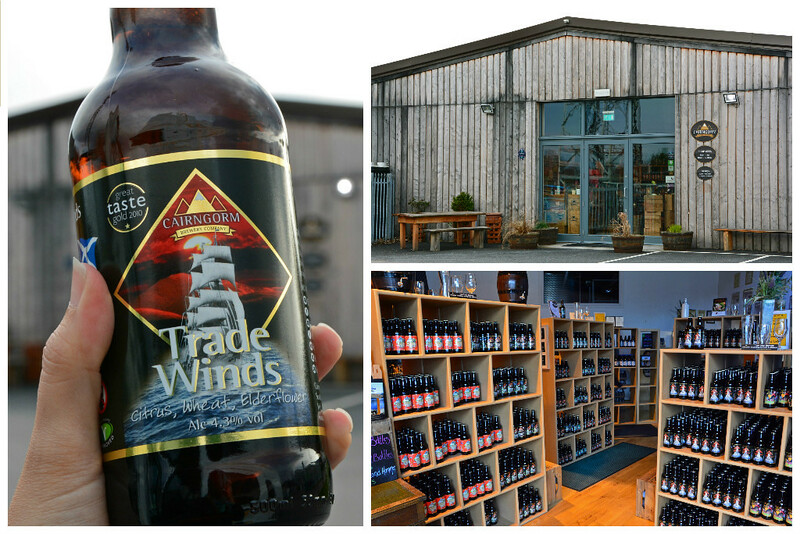 2001), located in the village of Aviemore, brews traditional ales with a fresh new edge. Using well established brewing methods, their ingredients include fine malted and roast barley, hops, and crystal clear mountain water. They won the Best Drinks Category at the 2014 Highlands and Islands Food & Drinks Awards, and we can attest, their beers are delicious! Pop in and try a few samples before making a purchase. 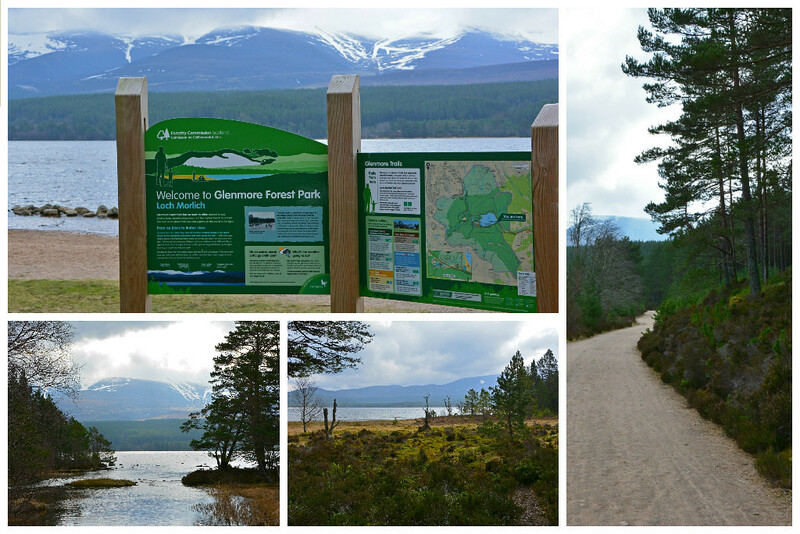 Glenmare Forest Park within the national park offers an abundance of trails, like the 3.5 mile path around Loch Morlich (pictured below). Glenlevit Estate offers over 100 miles of trails where you can hike or mountain bike, so there is definitely no shortage of trails to explore within Cairngorms. Ok, so maybe we shouldn’t advertise this, and we can’t ensure that you’ll have the same positive results we did. 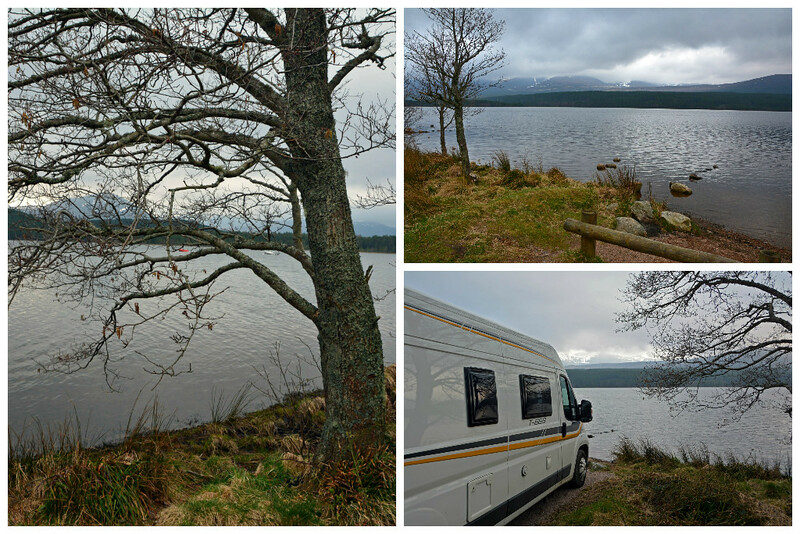 We were actually able to wild camp in our campervan along the shores of Loch Morlich. 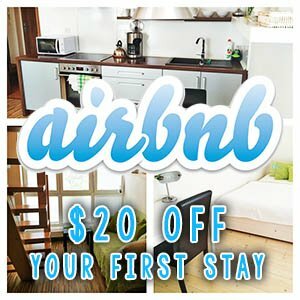 We found the prices of the campsites in Cairngorms National Park to be more expensive than anywhere else we had seen in the country and we simply weren’t willing to pay £26 (almost $38 USD) for a pitch at a campsite. (We wrote an entire post about wild camping in Scotland, if you’re interested.) 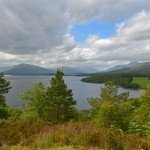 For £2, you can park a vehicle in one of many parking locations at Loch Morlich. The day pass technically expires at midnight, but no one came around checking. We would have been more than willing to put in another £2 first thing in the morning, but we ended up departing just after the sun came up. (There’s also another wild camping location that was recommended to us: about halfway up Cairn Gorm Mountain, there’s a car park overlooking Loch Morlich.) 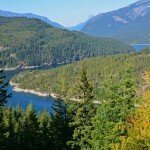 By wild camping, you miss out on the conveniences provided by a campsite, electricity hook-ups, laundry and washing facilities, dumping stations, etc. but we were ok without these luxuries for the night. 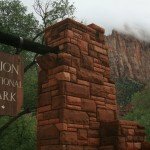 That being said, there is absolutely no charge to enjoy the park, so the money spent at a campsite is slightly justifiable. 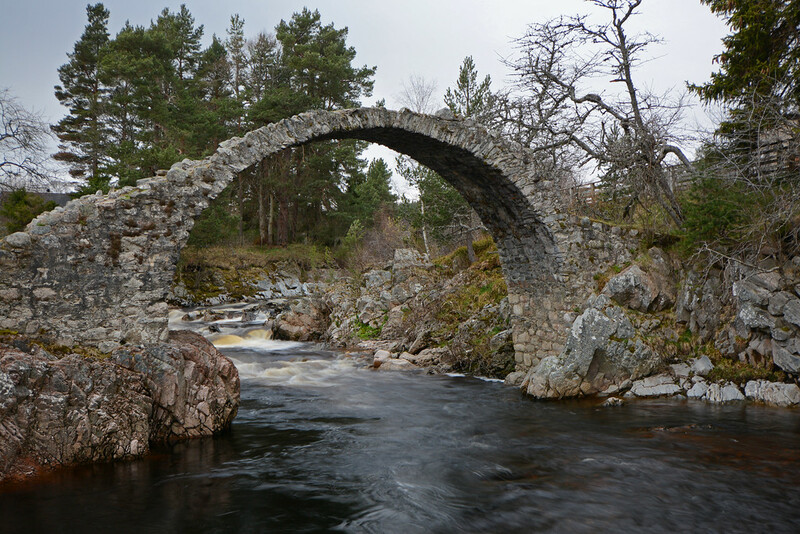 One of Scotland’s oldest stone bridges, built in 1717, sits over the River Dulnain in Carrbridge. This old packhorse bridge was badly damaged in the 18th-century and again in the famous flood of August 1829 giving it the appearance it has today. 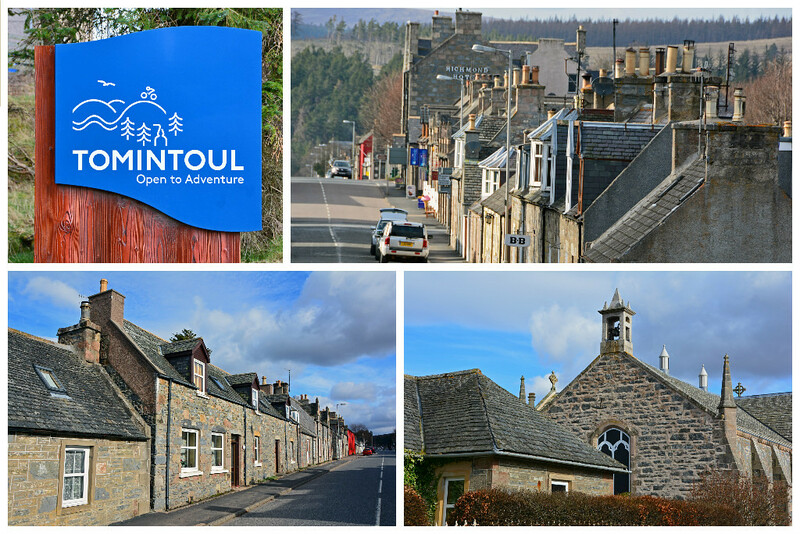 This traditional highland town is a great starting point for exploring the Strathspey region and offers enjoyable leisurely walks through community-owned woodlands. Visit the award-winning Grantown Museum to learn more about the coming of the railways. Tomintoul is the highest village in the Highlands, sitting at 1,164 feet (354 m) above sea level. 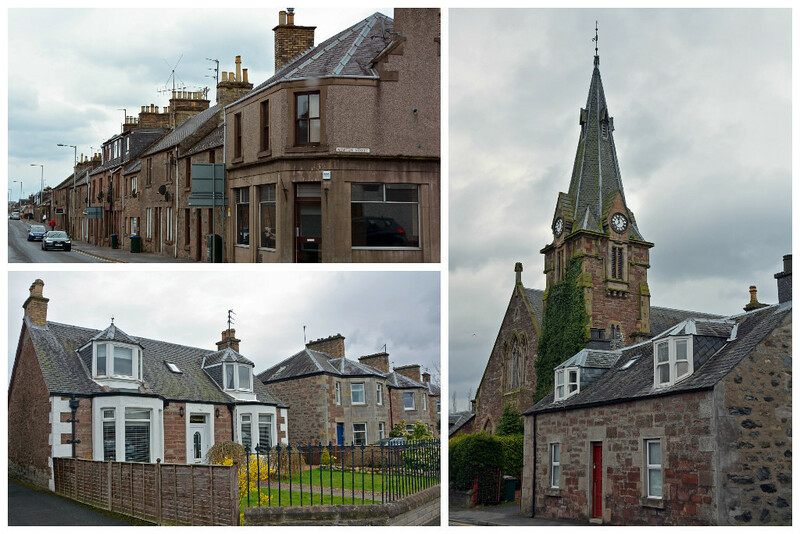 Its Georgian and Victorian buildings make it a great example of an 18th-century Scottish Highlands’ planned village. 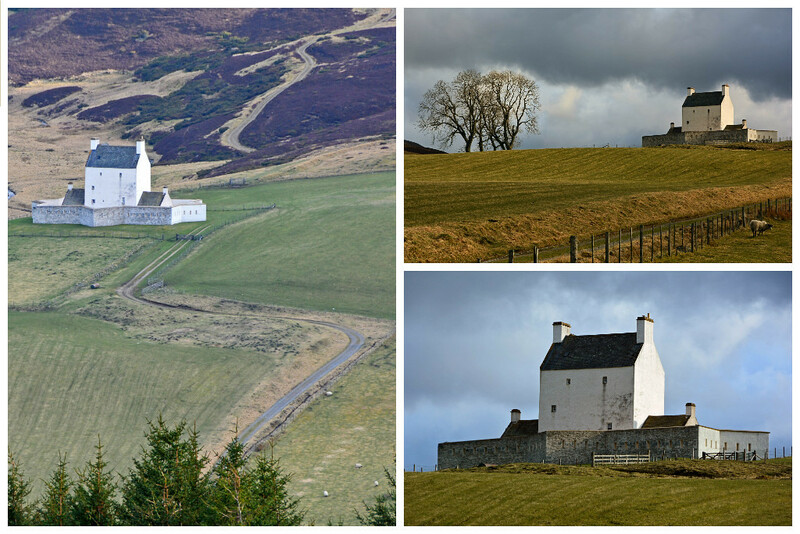 Here you can also explore the reconstructed crofter’s kitchen and village blacksmith’s workshop at the Tomintoul Museum and see the largest bottle of single malt Whiskey in the world at the Whiskey Castle Shop. Braemar was one of our favorite small towns within the park. This is where the Dee and Clunie Rivers converge, of which you can witness on the town’s riverside walk. 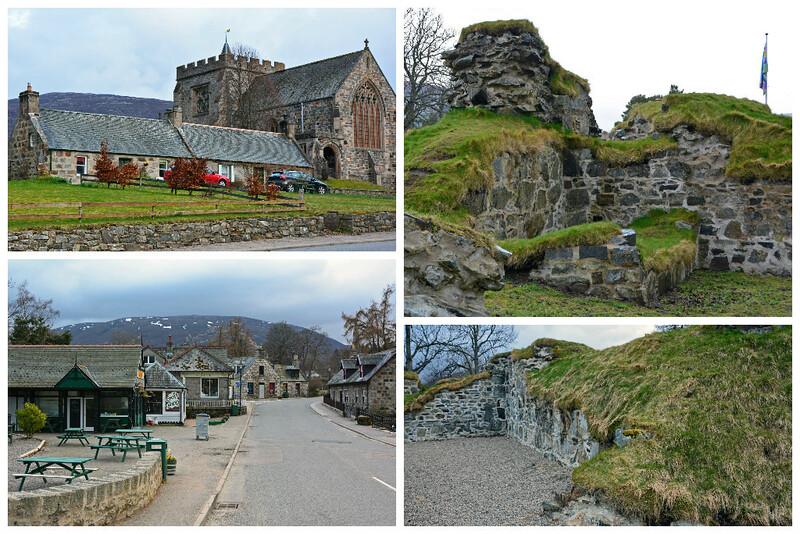 Here you can also explore the medieval ruins of a historic castle (Kindrochit) in the town center. 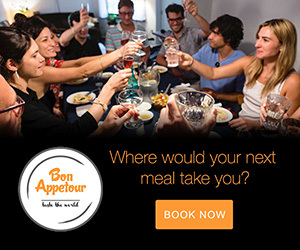 Stop by a Castle… or two! 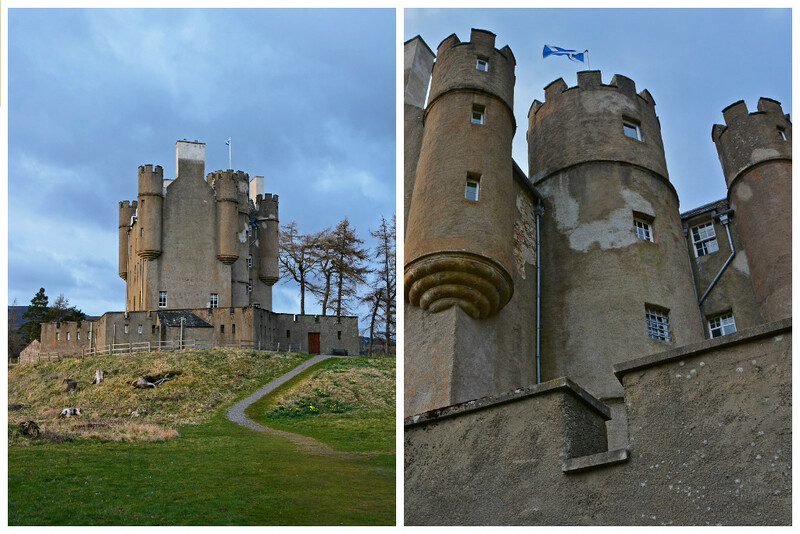 Braemar Castle was built in 1628 by the Earl of Mar and is Scotland’s only community-run castle. Its unique structure includes castellated turrets, bottlenecked dungeon, and star shaped curtain wall. Though it may have limited opening hours: 11:00 am – 4:00 pm Saturdays and Sundays (Easter-October) and Wednesdays (July-mid September), you are still welcome to respectfully wander around its grounds even when it is closed. Unfortunately we cannot provide you with a comprehensive guide of everything there is to do, as 1,700 sq miles is a lot of ground to cover and we only had two days! Though we did want to share some of the highlights with you in the event that you’re planning your own visit to Cairngorms National Park. 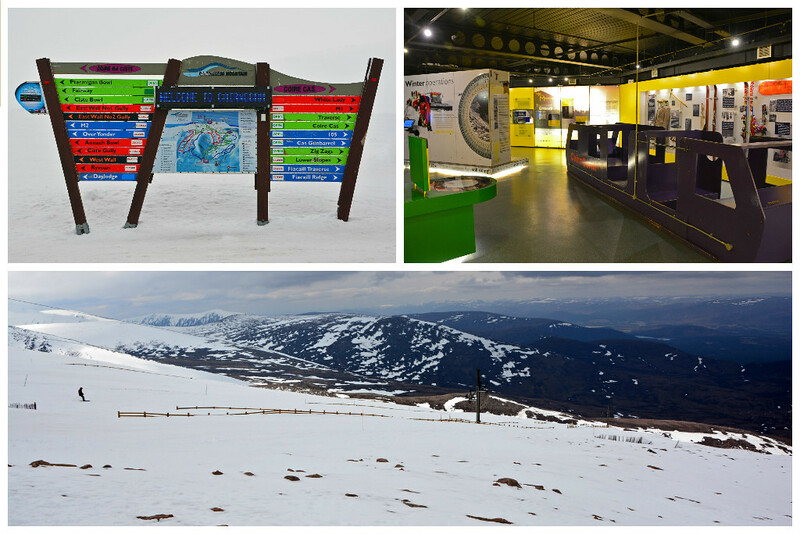 Enjoy Your Visit to Cairngorms National Park!